The National Cherry Blossom Festival, which honors the gift of cherry trees from Tokyo to Washington, D.C. in 1912, is the largest springtime celebration in the United States, attracting 1.5 million people to the nation’s capital, including visitors from around the world. The gift and annual celebration honor the lasting friendship between Japan and the United States and the continued close relationship between the two countries. 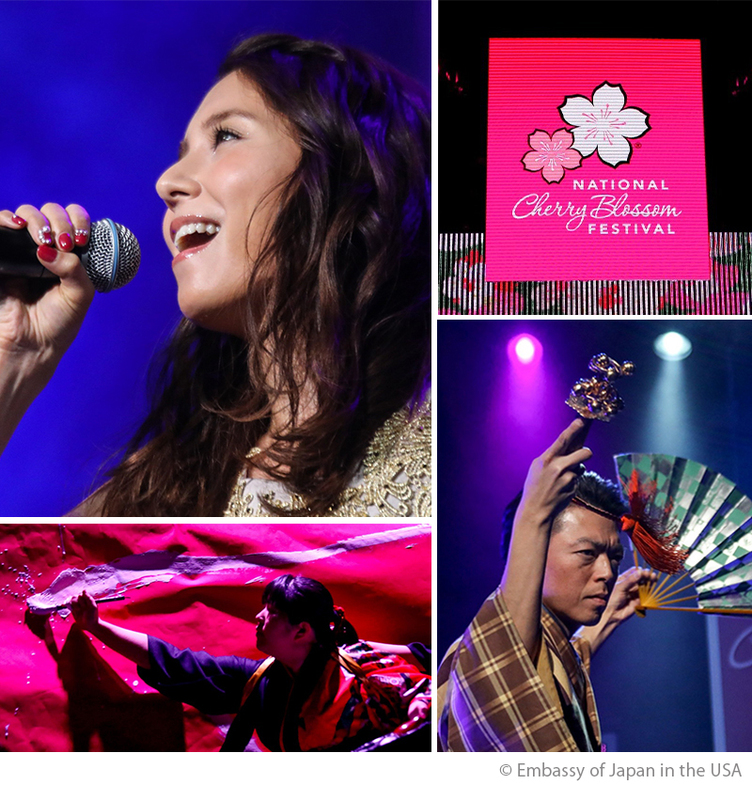 The Japan Foundation dispatches highly esteemed Japanese performing artists to the Opening Ceremony of the Festival every year. 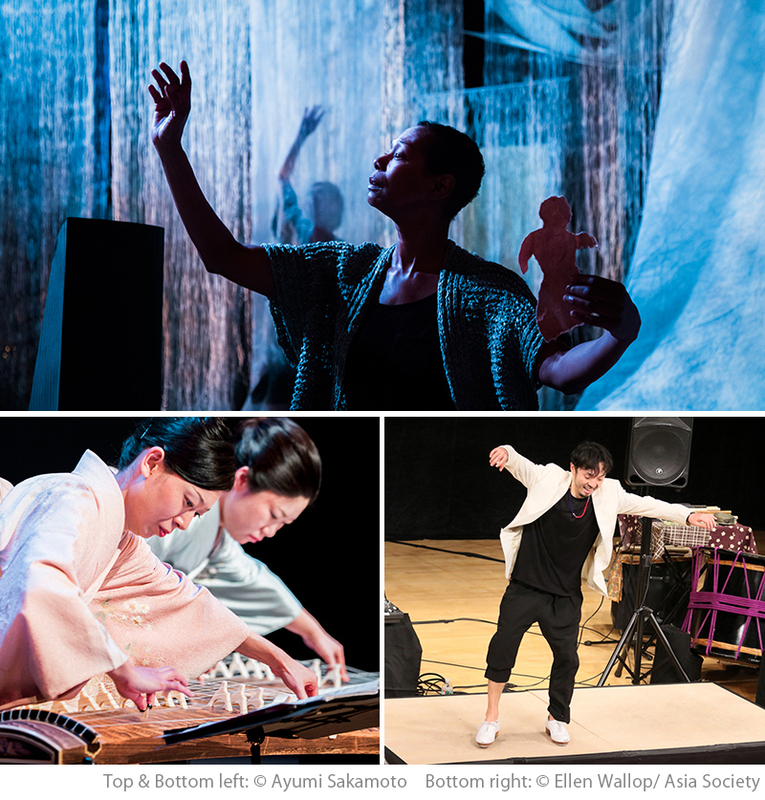 The Japan Foundation, New York creates opportunities for people in the U.S. to experience Japanese performing arts through its self-organized projects. Performing Arts Network Japan (PANJ) is a website dedicated to disseminating information about the stimulating and highly diverse Japanese performing arts scene. And, with an eye to the international performing arts scene, each month we will also introduce presenters who are presently active on the international stage. Performing Arts Meeting in Yokohama (TPAM) is a space where professionals from around the world can explore possibilities for contemporary performing arts exchanges through diverse performance and meeting programs; gather knowledge and inspiration; as well as network for the creation, dissemination and revitalization of performing arts. The general public is also welcome to experience this global performing arts world. The Japan Foundation is one of the co-organizers of this initiative.